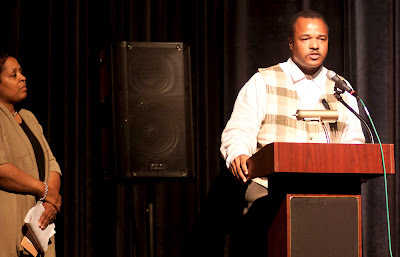 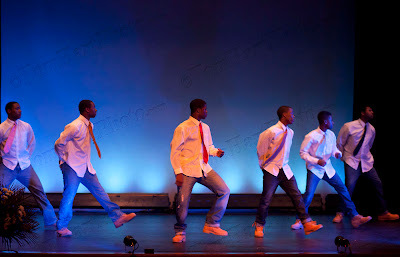 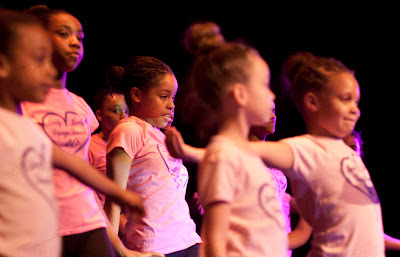 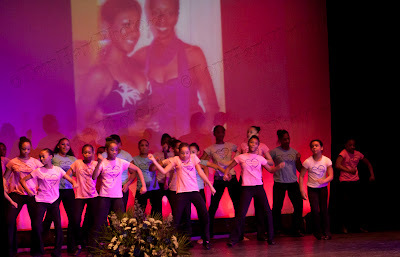 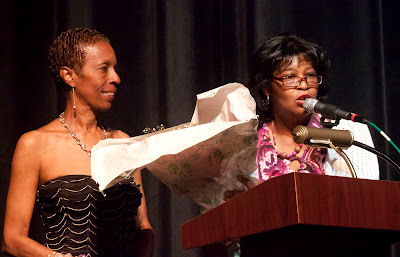 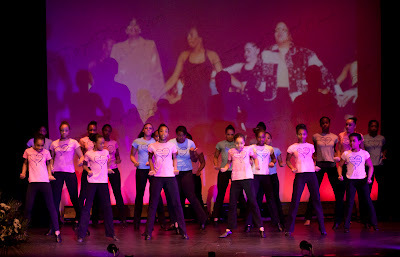 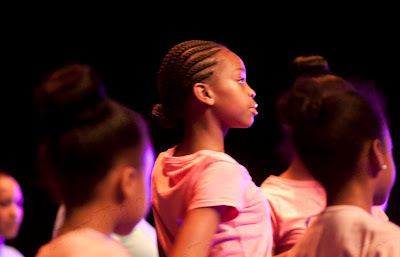 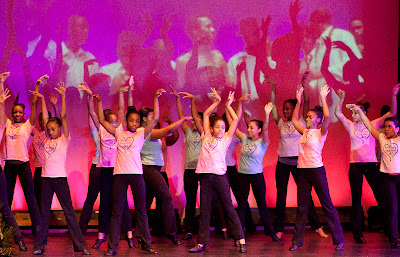 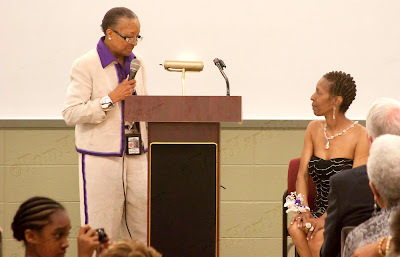 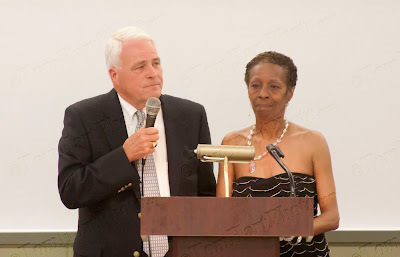 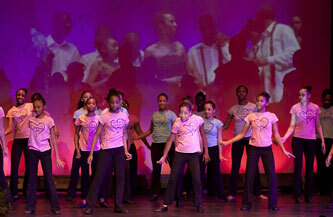 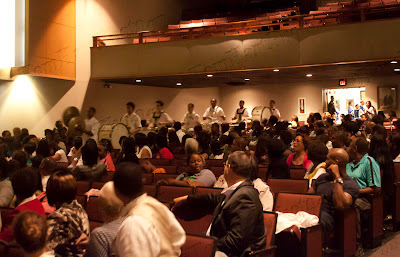 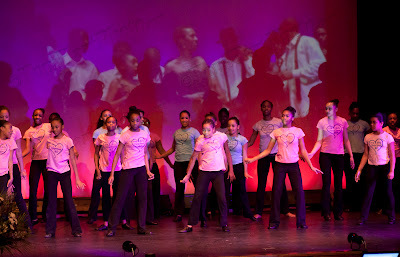 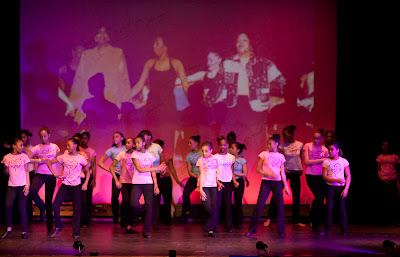 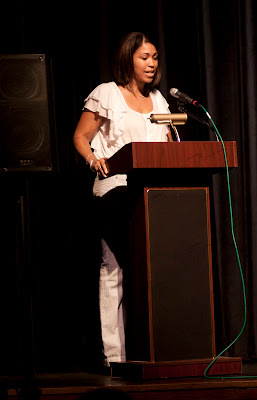 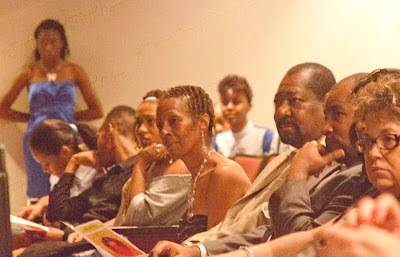 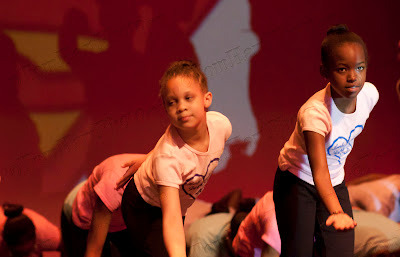 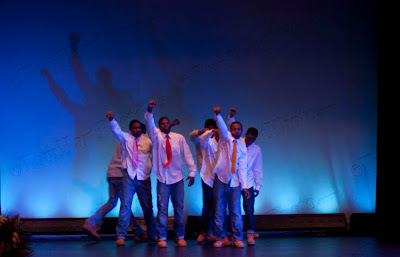 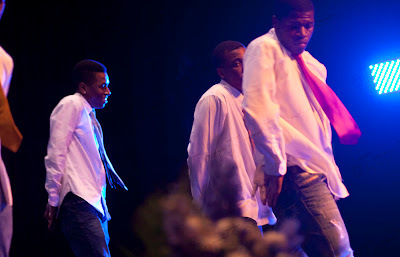 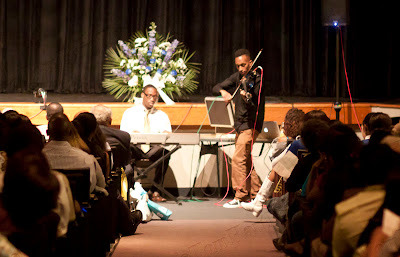 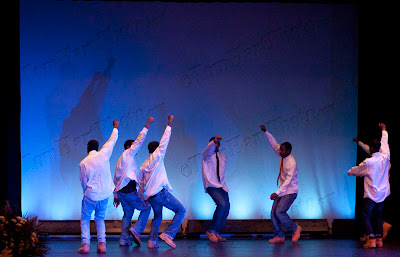 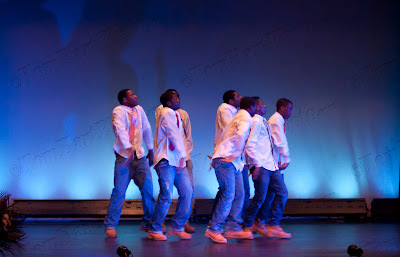 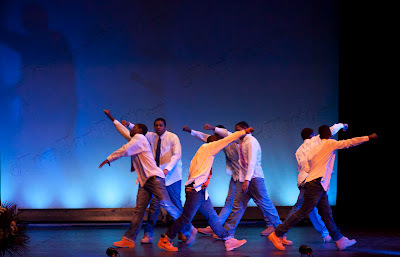 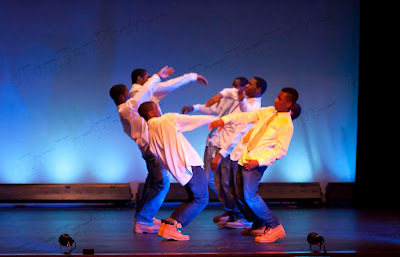 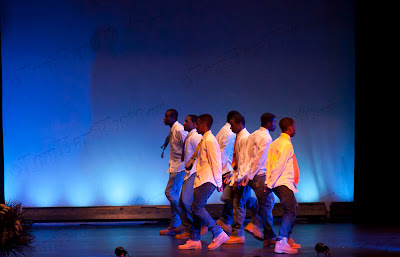 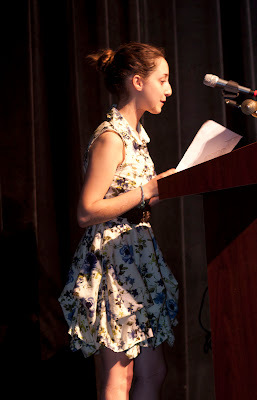 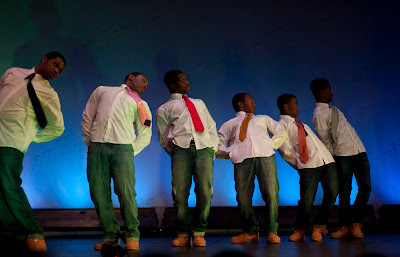 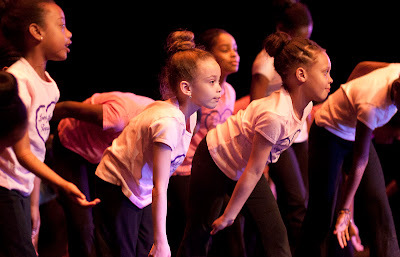 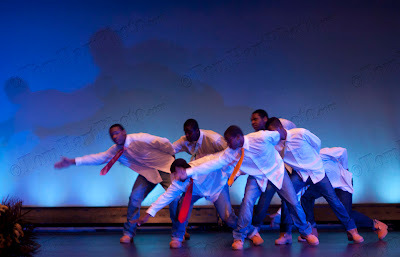 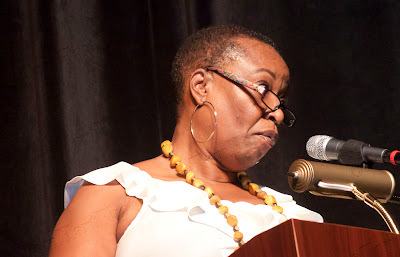 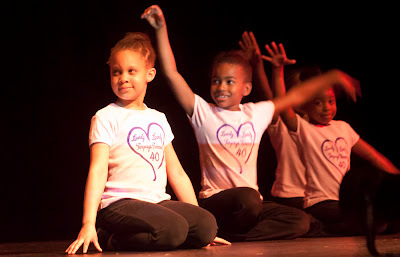 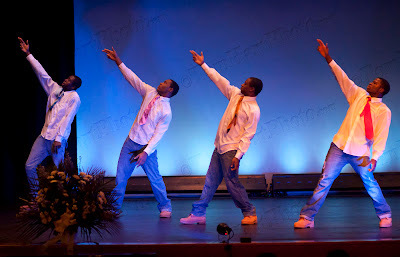 May 25th 2011 at Teaneck High Schools auditorium. 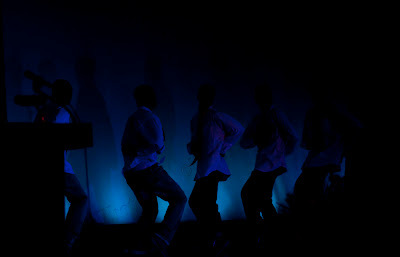 The obvious enthusiasm of all those present as well as the stunning visuals of the dance made this fun to shoot. 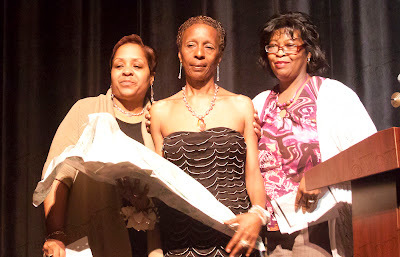 During her career at Teaneck High School, Cheryl was the catalyst for developing the raw talent possessed by hundreds of flag twirlers and track stars. 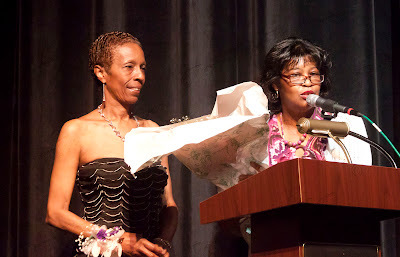 She affectionately knew those students who were talented enough to participate in all three activities as “3T’s” (Terpsys, Twirlers and Track). 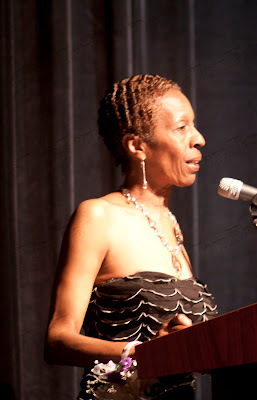 With Cheryl at the helm, these organizations have had a profound impact on the Garden State. 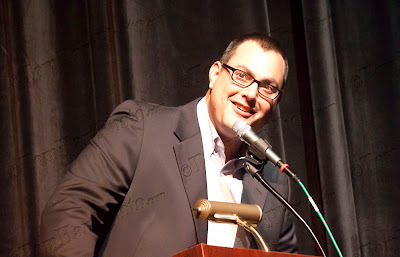 Contact me if you would like high quality watermark free versions or prints of any of these shots. 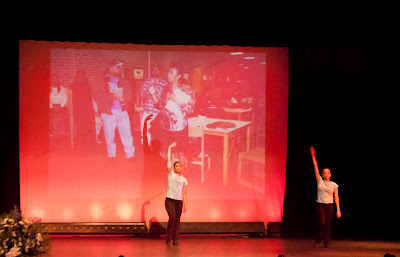 Most are suitable for 8×10 and most of the dance shots (which were shot with a faster lens) could be printed even larger.